rubicon4wheeler: GMC Considering a Wrangler Competitor? GMC Considering a Wrangler Competitor? Autoblog is reporting on a Wall Street Journal article that states General Motors has been soliciting feedback from their GMC dealers regarding their interest in a Wrangler competitor. With the Wrangler's ever-increasing popularity, it's no wonder why GM wants a piece of that pie. This would be a big step forward in the capability of anything they have to offer. 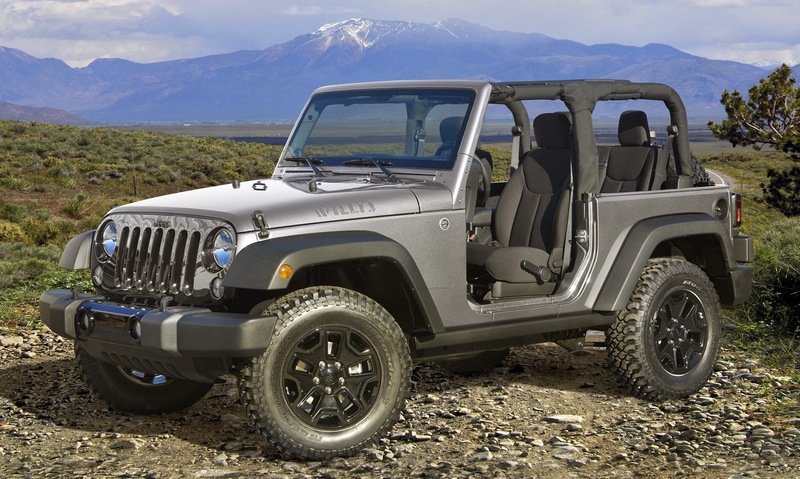 I've written before about the few competitors that the Wrangler has in the United States, and what led me to choose a Jeep over any other option. I've also shown how much stiffer the Wrangler's competition is in foreign countries, where the appreciation for real 4x4s is still recognized by auto manufacturers. Ford's recent purchase of Brazil's Troller brand gives them an opportunity (if they're smart) to market the awesome T4 in the United States as a true Wrangler competitor. GM must finally be realizing that the market for real offroad vehicles is underserved. 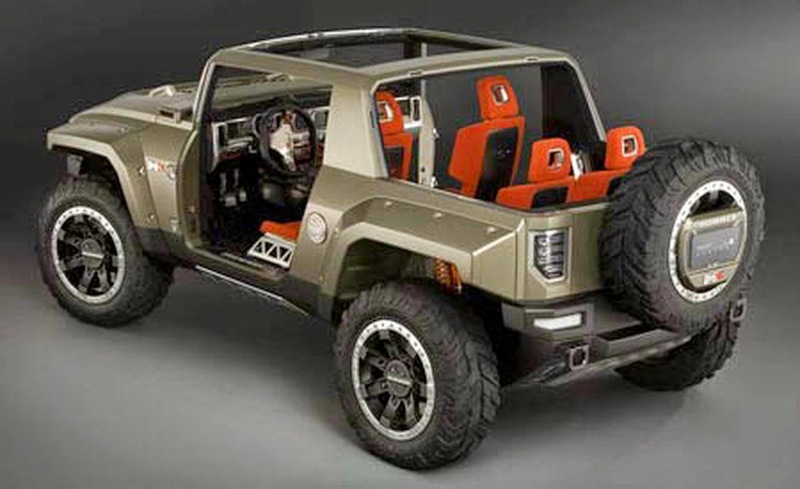 Admittedly, they used to own the Hummer brand, but they ran it into the ground in their pre-bankruptcy incompetence due to their mistake of designing and marketing the vehicles to the wishy-washy faux-by-four mallcrawler crowd rather than the brand-loyal enthusiasts in the offroad market. Jeep flourished where Hummer failed miserably. With the popularity of Jeep's vehicles (not to mention the Ford Raptor) along with new competitors such as Toyota's TRD Pro versions of its Tacoma, 4Runner, and Tundra, GM is left looking a bit emasculated with nothing more than IFS lowrider pickups and bloated soccer-mom SUVs. 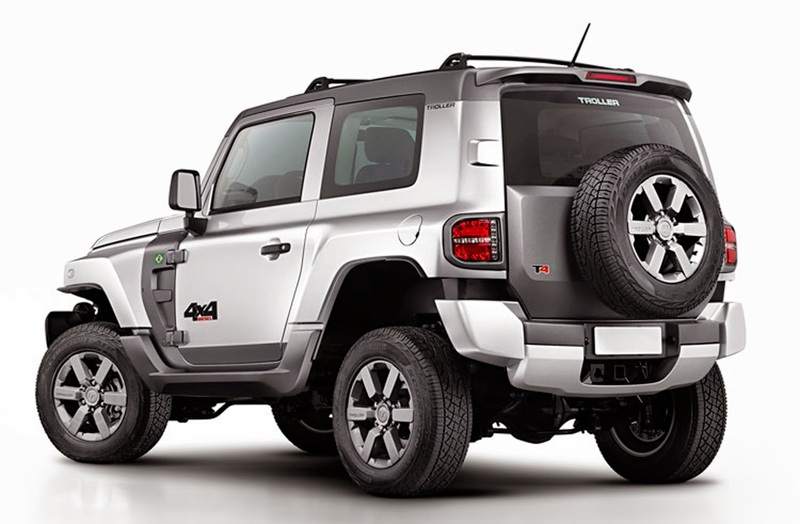 Without the Hummer brand, GM's next best option is to build their offroad-oriented 4x4 for their GMC Truck brand. If they want to make it a serious competitor to the Wrangler, they're going to have to focus on offroad ability first and foremost. It's very easy to make a proper 4x4: just follow the Wrangler's basic recipe of a stout ladder frame, flexy suspension, heavy-duty solid axles, and a low-range transfer case. There are a million ways to screw it up, however: for instance, the Hummer H2 with its tough-looking body and merely a Chevy Tahoe chassis. Hopefully GM will learn from its past mistakes and actually produce a vehicle that people want to buy. They offered a brainstorm that the vehicle could be based on the GMC Canyon and Chevrolet Colorado platform, which would likely mean that the vehicle would be equipped with independent front suspension. Although the I4 and V6 gas motors used in the Canyon/Colorado are great engines, and the upcoming diesel is sure to be a hit, the vehicle simply would not be a proper competitor to the Wrangler without a proper pair of solid axles. The resulting vehicle would be more of a Toyota FJ Cruiser and Nissan Xterra competitor rather than a Wrangler competitor. Came across your blog in doing research for modifying my own jeep and just wanted to say that your posts are quality and have been very informative and helpful. I am looking at getting the AEV DualSport XT 2.5" suspension kit, however, I would like to get Rancho RS9000 XL's for the tuning option rather than the Bilstein shocks that come with the AEV kit. I guess my question is what the best route for me to take is- should I buy the Rancho shocks, springs, etc. all separately? If so, what springs, etc. should I be looking for? I haven't had a chance to write a thorough long-term review of my AEV 3.5" suspension, but I'll cut to the chase regarding your specific question: I was not pleased with the AEV-tuned Bilstein 5100 shocks. I felt that they are tuned much too firm. I sold them and replaced them with Rancho RS9000XLs, which can be quickly and easily adjusted anywhere from a bit firmer than the Bilsteins to much softer than the Bilsteins. A recent in-depth shock absorber comparison test (against Bilstein, King, Fox, OME, and others) by Overland Journal awarded the Ranchos with not only the Value Award but also with the Editor's Choice Award. There are a lot of good shocks out there, but the Ranchos are the only ones that are truly a "dual sport" shock that can be adjusted for just about any terrain upon which you will drive your Jeep.